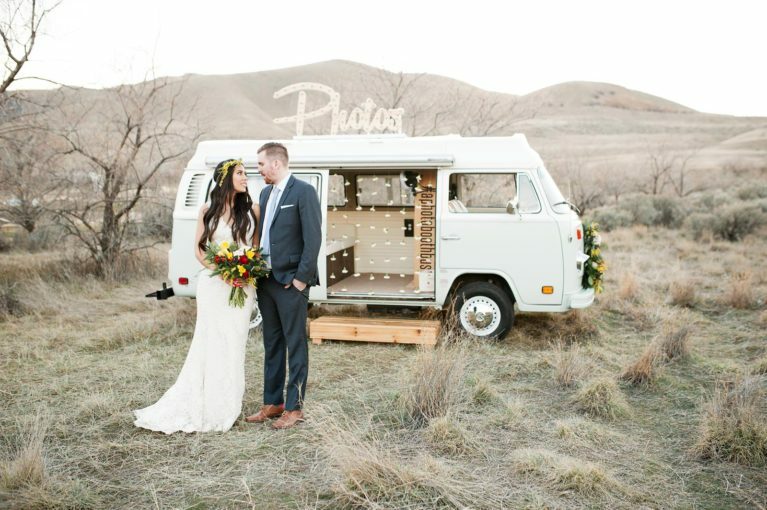 VW Photo Booth Bus In Utah! Home/Lucy The Bus/VW Photo Booth Bus In Utah! 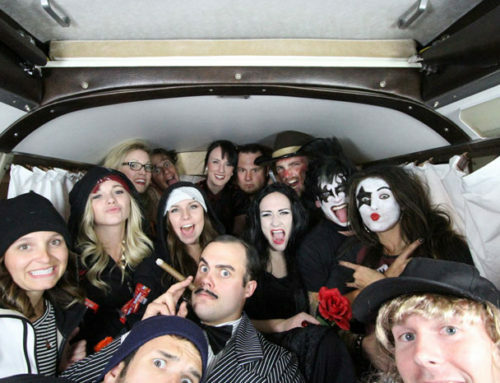 Lucy is Utah’s original VW photo booth bus. Born in 1977, Lucy was restored to her full glory! 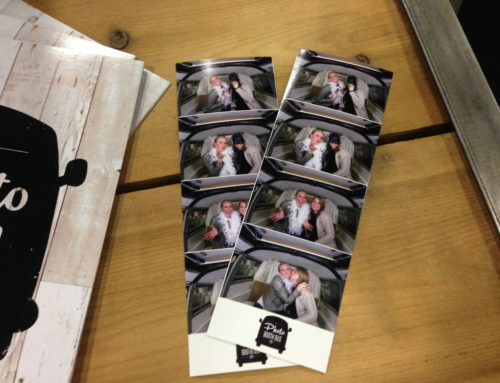 However, she now has a fancy new addition – a built in photo booth! Guests can step inside the bus and have a full photo booth experience. 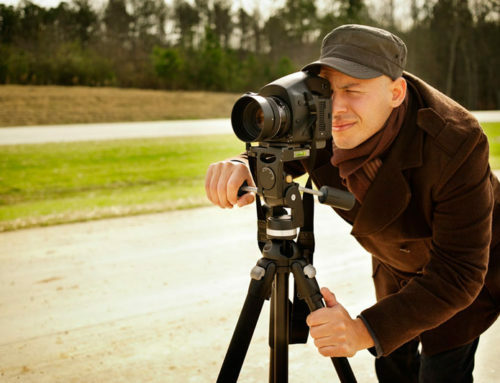 Lucy is equipped with a high quality camera with a wide-angle lens to capture all the moments you and your friends will have inside the photo booth bus.